Replacing David Letterman tonight and in the near future will be Patrick Jane. The 11:35 p.m. time slot that was Letterman's "Late Show" will be filled by a rerun of the CBS drama, "The Mentalist," aka "Patrick Jane." The network says the crime series will be shown until early June. After that, repeats of other CBS dramas will be shown until Stephen Colbert takes over the "Late Show" spot on September 8. David Letterman's final goodbye on Wednesday was an emotional and historic moment in television. Unfortunately, some viewers who DVRed the show didn't get to see it. The final "Late Show" was roughly 20 minutes longer than usual. This caused those who fell asleep early and recorded the broadcast to miss out on the signature moment of Letterman saying goodbye. "Lots of folks are gonna be mad when they find that the DVR missed the last 25 minutes of Letterman," tweeted radio broadcaster Bob Sirott. Other users on social media also mentioned the technology hiccup with some even changing the honorary Letterman hash-tag "#ThanksDave" to "#NoThanks." "Thanks, DVR, for cutting off the last few minutes of Letterman's final show. I should have anticipated it would play out like a sports game," comedian Sean Conroy tweeted late Wednesday night. The outcry over the missed minutes was muted, however, by the flurry of tweets Wednesday night alerting people to program their DVRs for extra time. 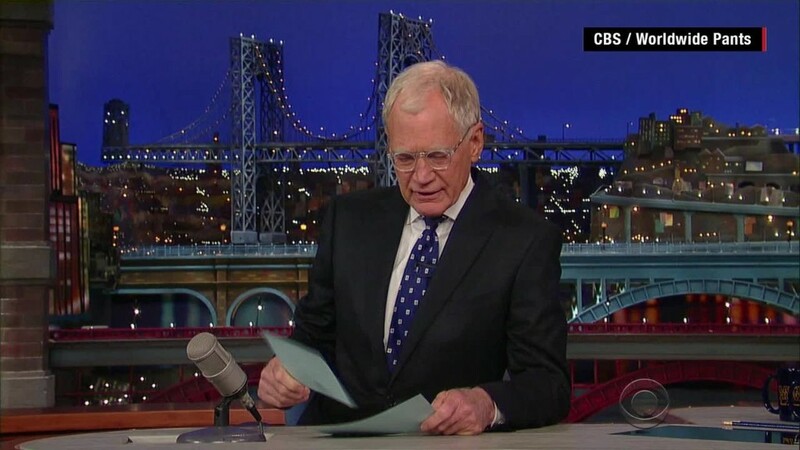 "Enjoy a little extra Dave for his final #LateShow broadcast tonight. Adjusted broadcast time for tonight is 11:35p - 12:55a," tweeted executive VP of communications Chris Ender about three hours before the broadcast. Even the late local news on New York's CBS's affiliate, CBS 2, told viewers prior to the Letterman finale that the telecast would be longer than expected. Letterman's long show pushed back the telecast that followed it, "The Late Late Show with James Corden." 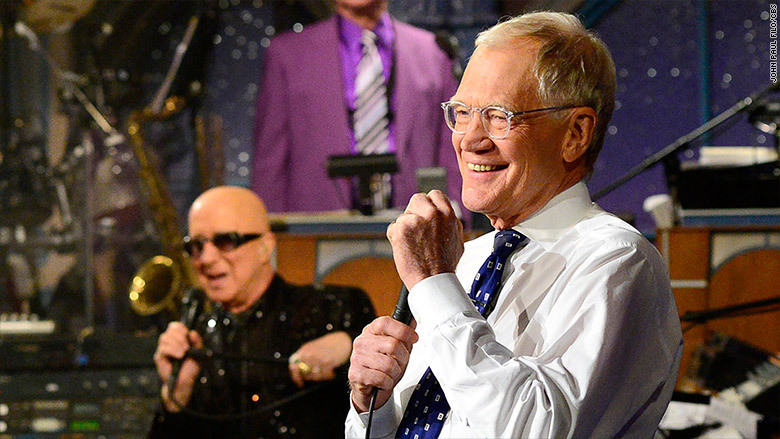 Corden honored the retiring Letterman by opening his show with a duet with Sting outside the Ed Sullivan Theater. 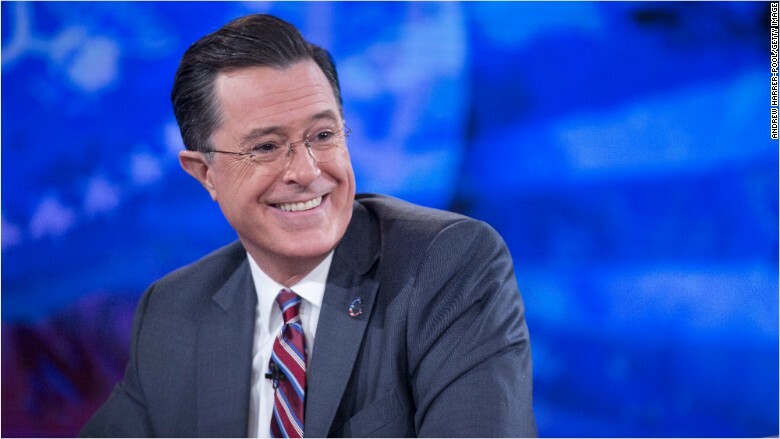 Stephen Colbert doesn't take over until Sept. 8.